We’re happy to welcome the new year at home. 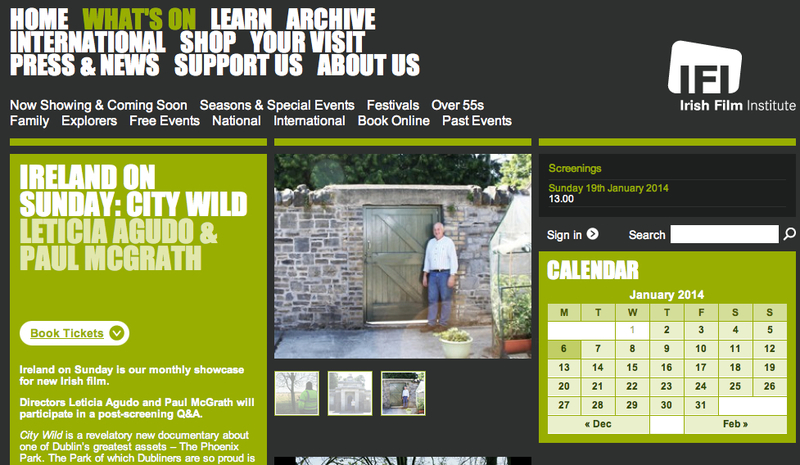 City Wild is showing in the Irish Film Institute’s Ireland on Sunday series on the 19th of January at 1pm. 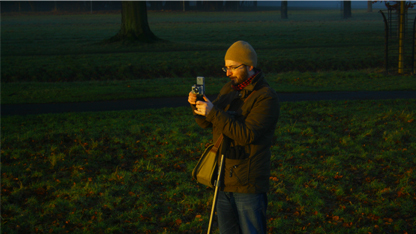 The screening will be followed by a Q&A with the directors led by IFI curator Sunniva O’Flynn.